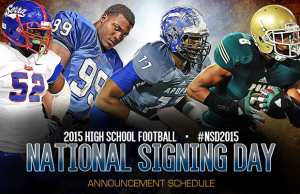 National Signing Day has come and gone. With the upcoming 2015 season, SEC teams were looking to score big names, not only to replace the seniors they said farewell to, but also to bring in some new talent. Auburn, Alabama and Mississippi State are all coming off solid football seasons. The Bulldogs played one of their best seasons in the recent history, proving that they were a force to be reckoned with by holding the number-one spot in national rankings for an extensive portion of the 2014 season. Auburn finished third in the SEC conference while Alabama finished the season ranked number one in the nation’s first-ever college football playoffs. The Crimson Tide fell short in the national championship game, losing to fourth-ranked Ohio State. State acquired the 16th ranked class in the nation, snagging seven ESPN 300 recruits. 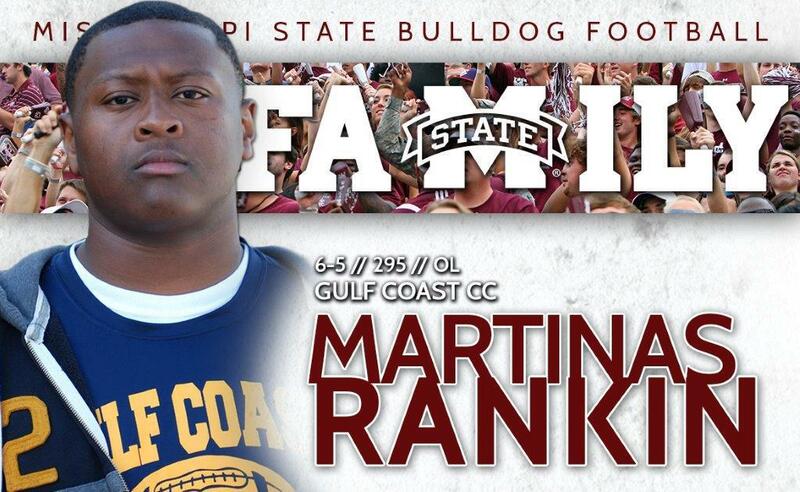 The Bulldogs signed the number-two safety, Jamal Peters, the number-two inside linebacker, Leo Lewis, the number-two junior-college receiver, Donald Gray, and the number-one junior college offensive tackle, Martinas Rankin. State also signed five of Mississippi’s top six players. Twenty-eight players committed to the Bulldogs, six of whom are already enrolled—22 signed letters of intent. On the offensive side, State signed four wide receivers, two running backs, three offensive tackles, and one center. On the defensive side, the Bulldogs pulled in one defensive tackle, two safeties and two corner backs. Auburn brought in the seventh ranked class, with a total of 27 players committing. Twelve of the 27 are ESPN 300 recruits. Eight of the 27 are already enrolled, and 19 signed letters of intent. 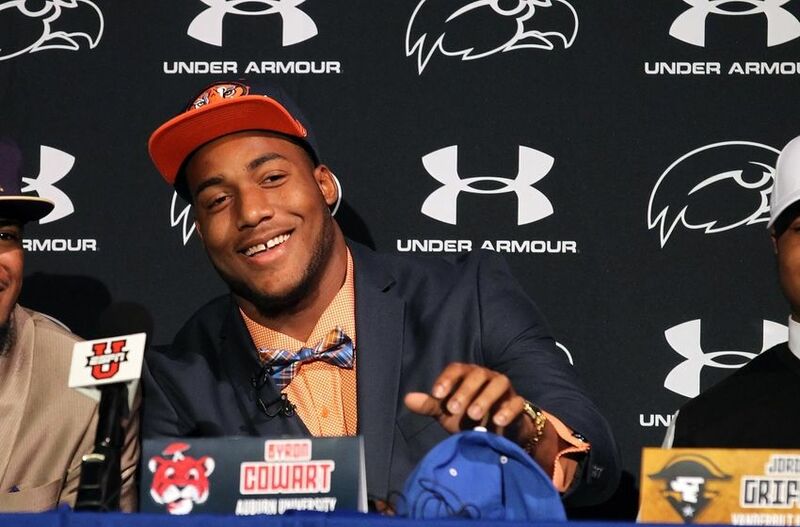 The Tigers signed the number-one overall recruit in Byron Cowart, as well as pass rusher Jeffrey Holland. Four of the Auburn Tigers’ top five recruits are slated to play immediately on the defense, with the possibility of the fifth seeing some time on defense as well. On offense, Auburn reeled in two running backs, two offensive guards, one full back, two offensive tackles, one tight end, two wide receivers, and a center. On defense, the school brought in two corner backs, two defensive tackles, and a safety. The Tigers also signed a punter. The Alabama Crimson Tide brought in its fourth-straight number-one recruiting class. The Tide had 24 players commit, 18 of which are ESPN 300 recruits. Seven of the commits are already enrolled, and the other 16 signed letters of intent. To help out on offense, the Tide brought in one offensive tackle, four offensive guards, one tight end, one wide receiver and two running backs. 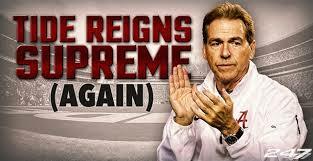 Strengthening the defense, Bama brought in two safeties, two defensive tackles, and two corner backs. Led by legendary coach Nick Saban, the Tide are definitely looking to return to the playoffs and move on the championship game in 2015. All in all, the 2015 season is shaping up to be just as competitive as recent years. State will try to prove their strength; Auburn will be looking to move up in the SEC rank; and Bama is looking to return to the top and win a championship in the new format.